Pray for the Kairos Prison Ministry week. Follow along with the latest message from CF.  Get plugged into the ministry at CF. A safe, flexible way to give online.